Every child deserves access to education. It is a basic human right. 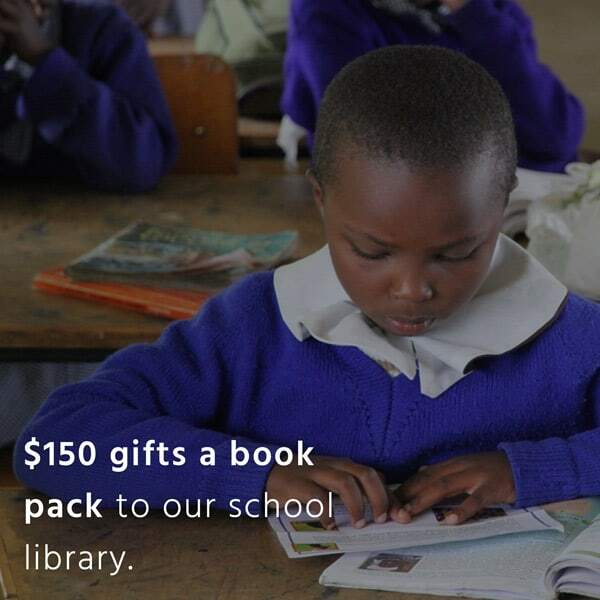 Education is life-changing for a child, their family, and their community. 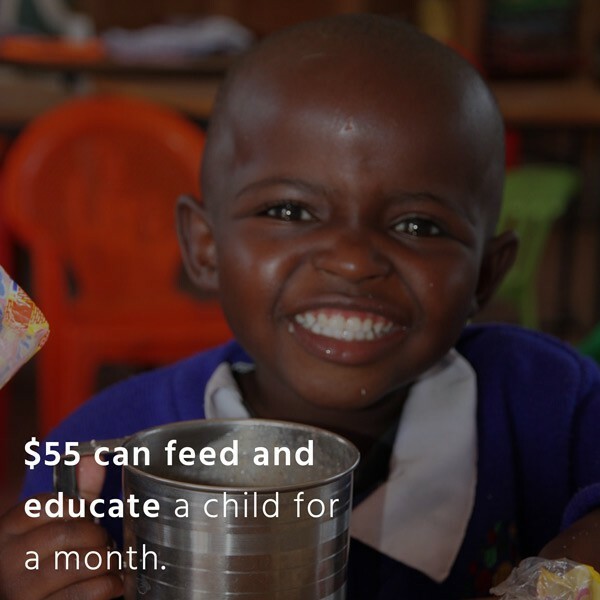 Our Education Programs currently reach over 16,500 children living in poverty in East Africa. Working together with teachers, national government and local partners we improve their learning through quality teaching, school resources, student welfare, effective school manangment as well as parent and community engagement. We believe that by improving the quality of education children are receiving in primary school they are more likely to enter and complete secondary school and break the poverty cycle. Our Education programs currently reaches over 16,500 children living in poverty in East Africa. Working together with teachers, national government and local partners we improve their learning through quality teaching, school resources, student welfare, effective school manangment as well as parent and community engagement. Project Impact : 100% of Aberdare Ranges Primary School’s first graduating class of 2017 (120 students) were able to proceed to secondary school to continue their education. The school was most recently placed in the three top performing schools in the Sub-County. About The Project : Aberdare Ranges Primary School was the first project founded by So They Can in 2010 in partnership with the Kenyan government giving a community in crisis hope through education. The school is at full capacity educating 1080 children annually from Early Childhood Development classes (pre-school) through to Standard 8 (age 14). It is a model educational institution in the region, providing quality facilities and education to benefit the educational support offered in the additional 35 collaborative schools we support in East Afrcia. 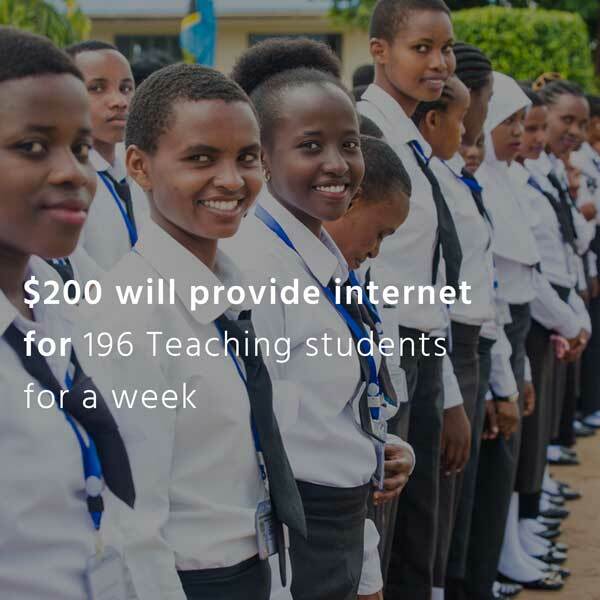 The school is empowered by our sponsorship program, connecting people across the globe. Aimed also at balancing the gender inequality in these areas, 70% of the scholarships are given to girls. 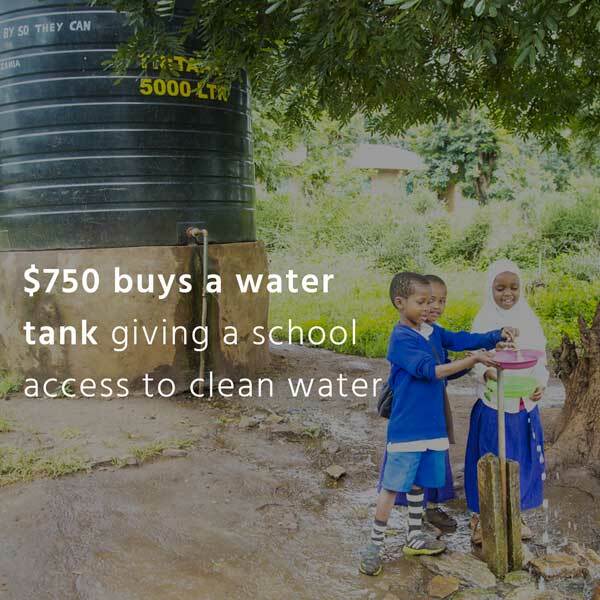 Students have the opportunity to attend Secondary School across Kenya. So They Can have partnered with nearby government school, Nairobi Road Secondary School, that the majority of Aberdare Ranges Primary School students will attend. Other high performing students will be selected for other National and County schools. On completing Aberdare Ranges Primary School students enter secondary school for the next chapter of their education journey. 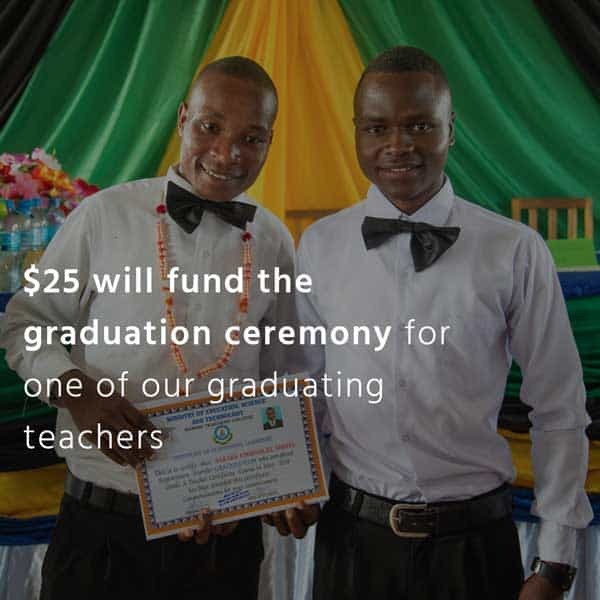 Our secondary school scholarship program is enabling extremely needy children from remote rural communities the opportunity to further their education. Vocational training options are also available for continued learning opportunities. Together with our sponsors, we will support these students throughout secondary school, monitoring their progress and encouraging them on their education journey. We all remember our favourite teacher. So They Can knows the value of those special people who shape, form and inspire us to achieve. Project Impact : In August 2018 the Mamire Teachers’ Training College ranked #1 in Tanzania, performing better than the other 78 public and private teacher training colleges in Tanzania, after only 5 years of operation. The Public Private Partnership model is the first teachers’ training college of its kind for the Tanzanian Government who in partnership with So They Can has made a commitment to making it a model educational institution. 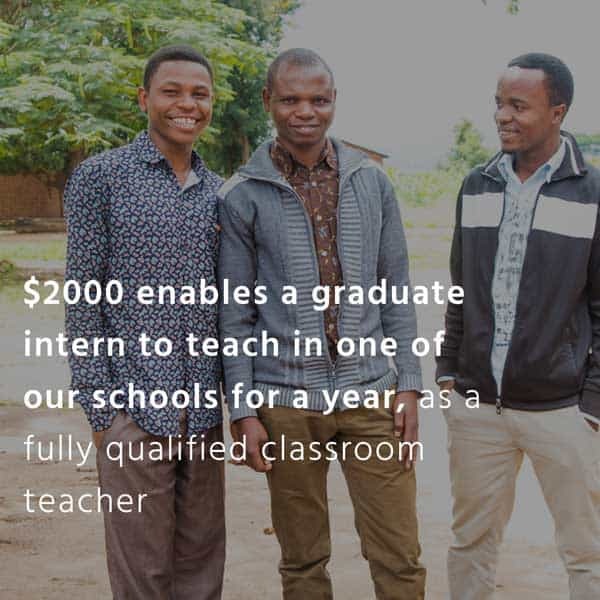 The college graduates up to 90 quality teachers each year who progress to employment in local government primary schools, many of which are supported through our Education Collaborative. Collectively these teachers go onto provide quality education for 5,400 children every year. Impact : Enhancing the learning and teaching environment for over 16,500 children in existing government schools in poor communities. About : Our Education program works with 35 government schools, in addition to Aberdare Ranges Primary, and their communities in the poorest areas including slum areas in Nakuru, Kenya, schools in the very marginalised area of East Pokot and schools from rural communities in the Babati district in rural Tanzania. 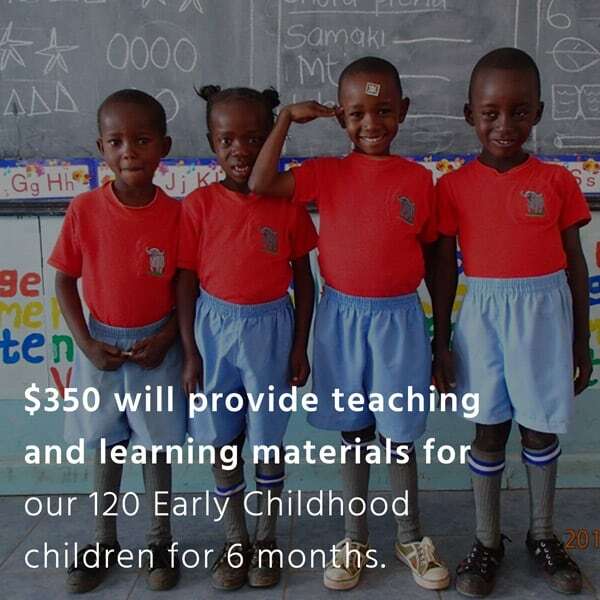 The first five years of a child's life provide the foundation that shapes their future health, happiness, growth, development, and learning and achievement at school. A focus on quality ECD programs lays a strong foundation of knowledge and skills that prepare a child for success in primary school and beyond. Through the provision of a quality ECD and primary education, children in need and their families, have hope for a poverty-free future.